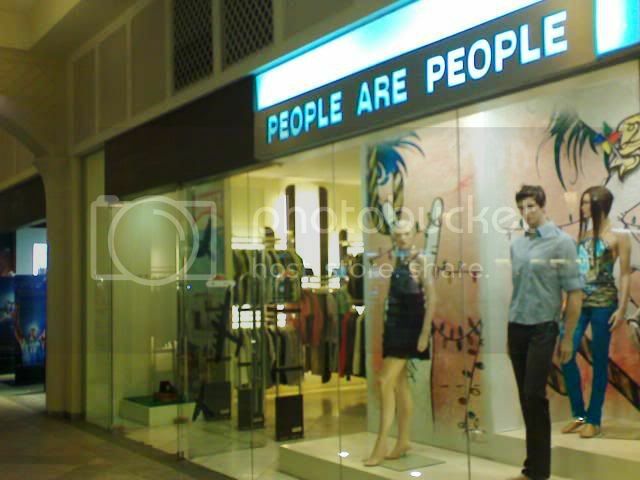 People are People (PAP) is one of the shops I have been frequenting these days. This is where I find unique items whose price would make your jaws drop. Not because the prices are high but because they are really cheap, and fashionable at that. This bag can also be used as pouch by removing the strap. I bought it for P600 at PAP (sale price). Yellow is a lovely color easy to match with any outfit. It is stylish, bright and beautiful. The plastic, black gems used in this bag make it appear elegant and pricey. Nice. 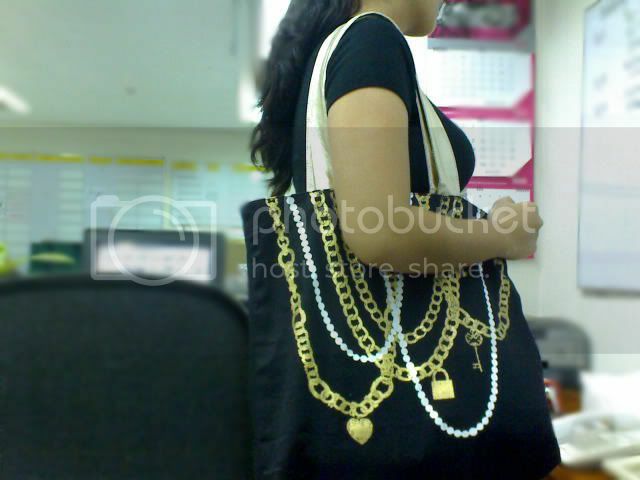 For the price of P600, also at PAP, this purse is a steal. I bought this impulsively because I thought I'd need this in responding to future wedding invitations and holiday parties. I think it's sophisticated when paired with a nice cocktail or formal dress. What do yah think? I bought this one for P200 (marked down price)at PAP. It's nice to use when going out on gimmicks. I bring a lot of kikay stuff with me whenever I go out so this bag gets to serve its purpose well.I love the front design because I think it's what makes it trendy and all. Welcome to Budget Shopping Galore! This blog was born out of the author's passion for scouring the market for the cheapest fashion finds. All items to be featured here may be owned by the author or spotted in fashion magazines and boutiques. The idea here is simple. I'll blog about budget shopping and bargain hunting to my heart's content. As much possible, I'll try to post regularly to satisfy every reader's thirst for cheap fashion finds. When I say cheap fashion finds, I could be talking about the actual price or the price in comparison with other brands of the same style. Aside from that, I will post items for sale on this blog. This could be sold through bidding or direct selling, whichever I find most appropriate at the time. The owner of this blog is not compensated to provide opinion on products, services, websites and various other topics. The views and opinions expressed on this blog are purely the blog owner's. She will only endorse products or services that she believes, based on her experience and knowledge of the product, are worthy of such endorsement. Any product claim, statistic, quote or other representation about a product or service should be verified with the manufacturer or provider. Edelweiza Mabalay is a writer, tour-guide and blogger based in Manila, Philippines. She spent her childhood in a small town in the province of Nueva Ecija. She's the eldest in a brood of four (three females and a male). When her father lost his job in 1999, she worked hard to finish her studies to become the breadwinner in the family. Edelweiza, or Edel as what her friends fondly call her, started blogging in 2005. Since then, she has been making friends and meeting interesting people online and offline . She started attending blogger events in 2008 and is now blogging at her own domain name www.edelweiza.com. She loves and lives for her family and enjoys being a breadwinner despite the hardships, difficulties and responsibilities attached to the title. And yes, she salutes all the breadwinners in the world (may they be fathers, mothers, sons or daughters) for their big hearts and generosity of spirit. Know more about her through this blog.